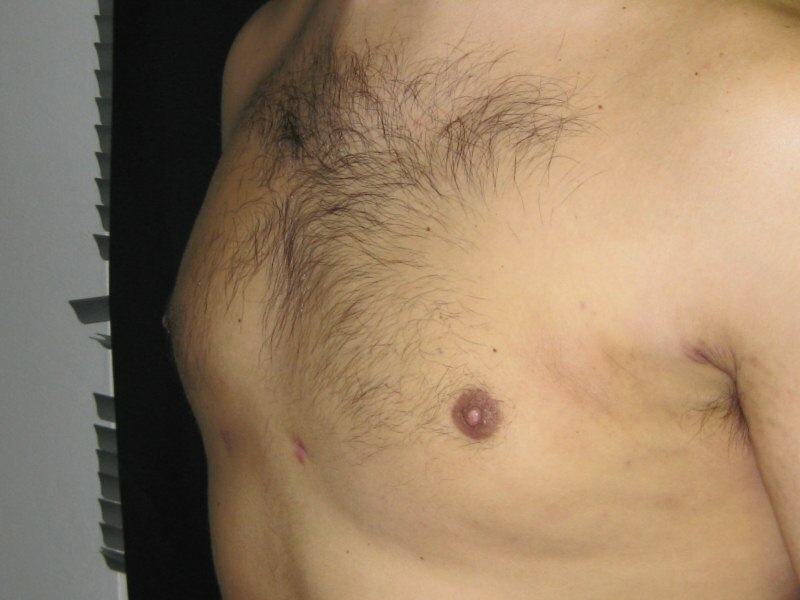 Gynecomastia is a benign enlargement of the male breast tissue (increase of the glandular tissue) that is associated most of the time with a fat deposition. When there is only a fat deposit it is called “pseudo” gynecomastia. Usually there is no medical condition associated with it although in some cases it can be drug related ( steroids, diuretics). 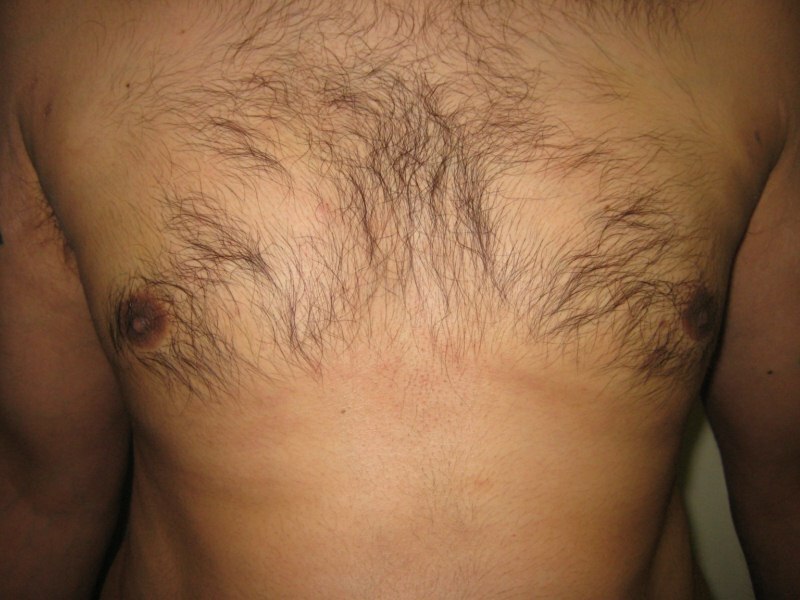 Gynecomastia may appear early, during the adolescence. It is very frequent and is a major source of distress and loss of confidence for men. gynecomastia can be treated by a surgical excision of the gland, a liposuction or a combination of both. Liposuction treatment for gynecomastia is simple, safe, effective with a very low rate of complications. It gives very good results because the fat and the gland are easily accessible and above the pectoralis muscle. We treat gynecomastia at our London clinic as an outpatient procedure. It is performed under local anesthesia and there is no hospitalisation. 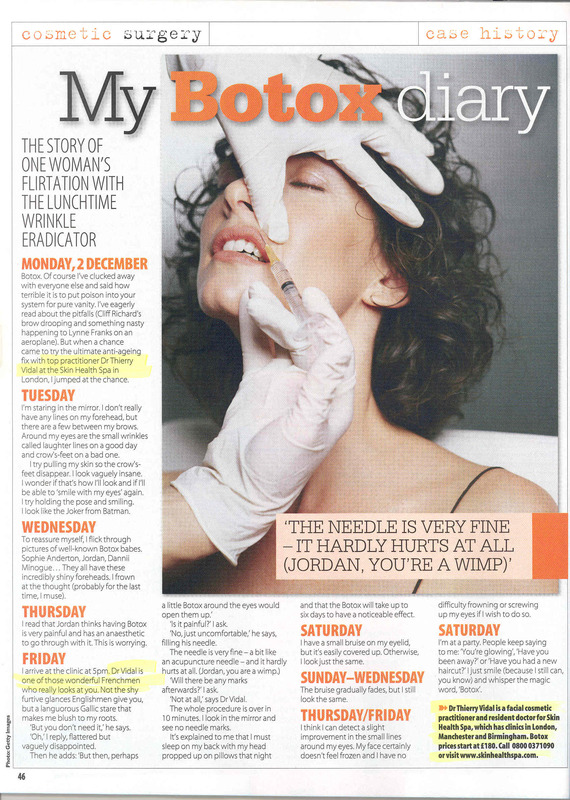 As always, like for any other body area, obesity is not a good indication for liposuction or laser liposuction. Who is a good candidate for a gynecomastia cure by laser lipo ? 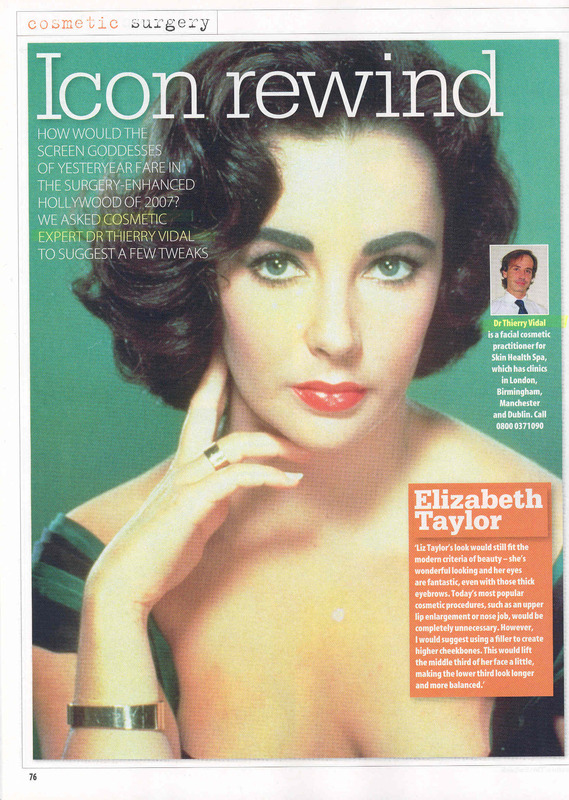 Laser liposuction is a cosmetic procedure. It should not be done if an underlying medical problem is not treated and under control. For instance people with diabetes or high blood pressure must have their condition perfectly under medical control if they want to have a cosmetic procedure. Your results will be much better if your are healthy and not too over weighted. How long takes the recovery and what should I know before the treatment? You will be back to your normal activity after one or two days. Gym is usually resumed after two weeks. Please refer to the laser liposuction FAQ for more details. Risks, side effects and recovery are exactly the same for gynecomastia than for any other area treated by laser liposuction. As a cosmetic procedure a laser liposuction will help you to feel more confident and at ease with yourself. It will not give you a new job or a bring a partner back. Your motivations and expectations have to be realistic when you consider this kind of surgery. You should be very honest with yourself and your doctor when consulting in order to get the best possible result for you. This is true for any kind of cosmetic procedure and any patient, male or female.